If you have ever fantasized about being an innkeeper in a charming seaside town, this is your chance. 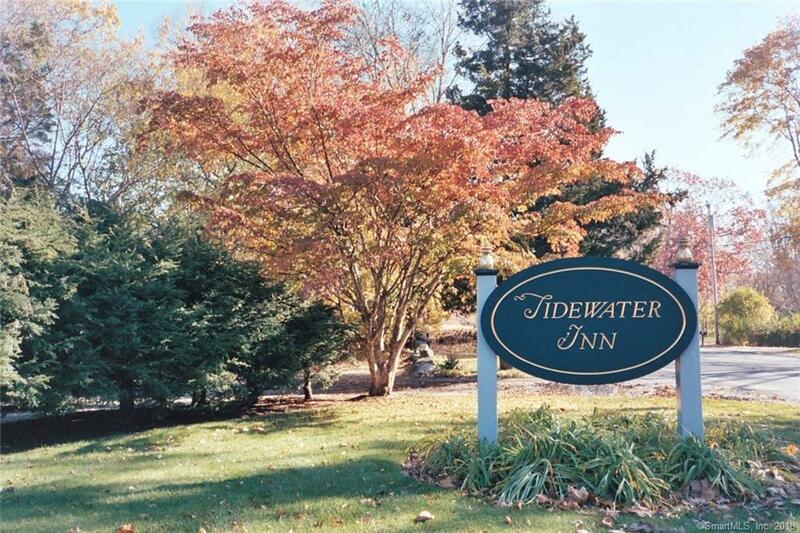 The historic Tidewater Inn is perfectly located a short distance from both a beautiful sandy beach and delightful downtown Madison. It offers 8 guest rooms in the main house plus owner quarters and comfortable parlor and dining room for guests to relax, congregate, and enjoy breakfast by the fire in the winter and overlooking the many stunning gardens in the summer. In addition, there is a separate one-bedroom guest cottage and additional space on the third floor of the main house which would be perfect for an owner residence. The Inn has a long history of hospitality beginning its life as a tea room and gift shop circa 1925 and after a stint as a private residence, later became a rooming house in the 1960's. 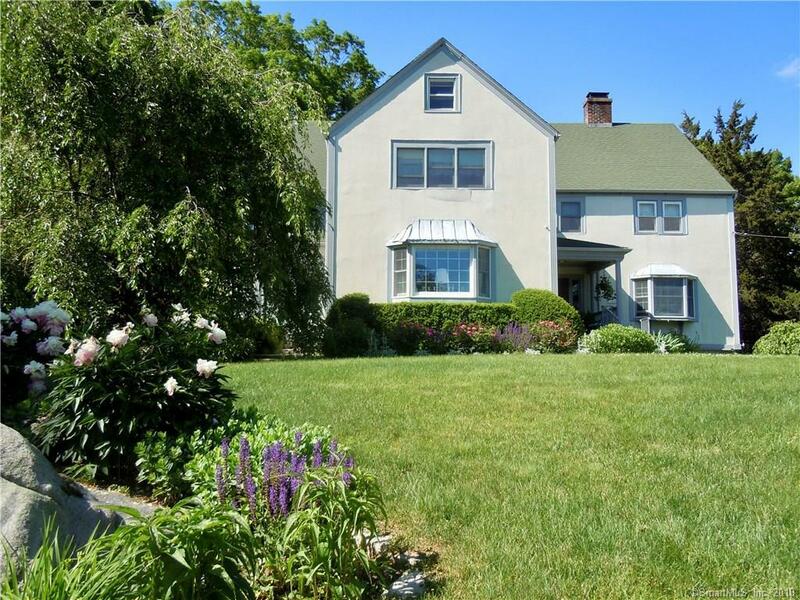 It was sold and extensively renovated by the previous owner and became a bed and breakfast in 1987. 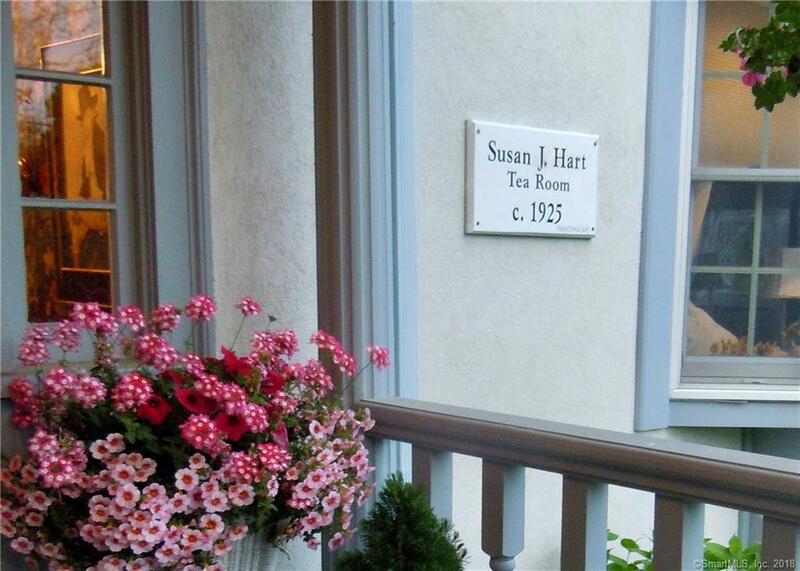 Continuously operating as a B&B since then, the current owner has made many updates and improvements as well. Sale includes the property, business and Inn furnishings. Note, the property can also be converted back into a spectacular private home. Note: property to be sold as is, with, or without contents. Exclusions Owner Personal Furnishings Are Excluded. All Inn Furnishings And Equipment Are included in Sale. 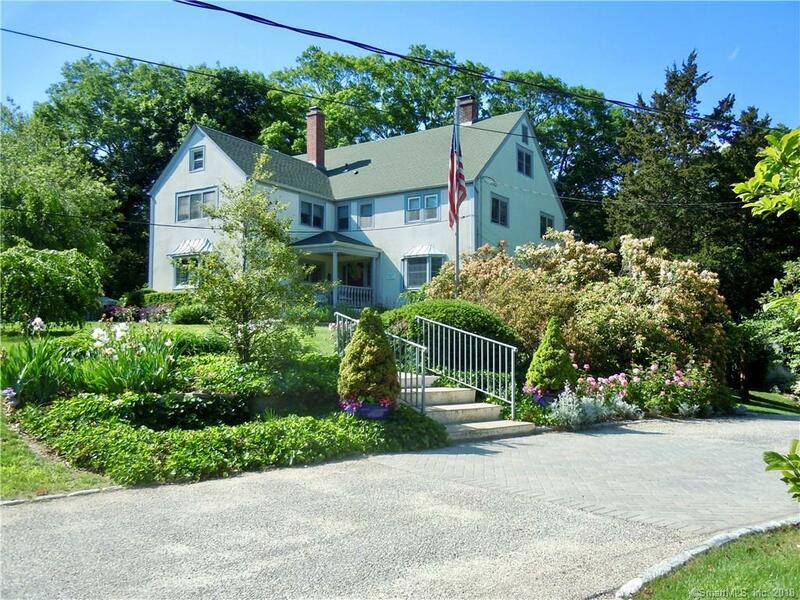 Listing provided courtesy of Bette Zollshan of William Pitt Sotheby's Int'l.